What happens if Microsoft acquires Yahoo? 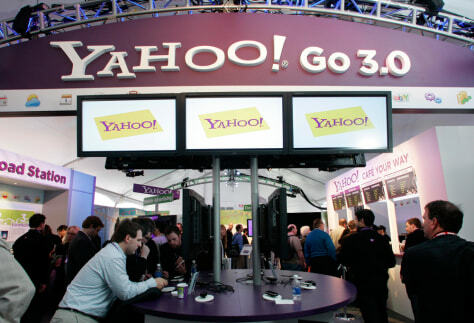 People look over displays at the Yahoo booth during the Consumer Electronics Show in Las Vegas in January. Microsoft made an unsolicited takeover offer of $44.6 billion for Yahoo on Thursday.